IMPORTANT NOTE: It is the customer’s responsibility to fit check wheels before mounting. The wh eel and/or tire may come in contact with brake system, suspension system or body parts. 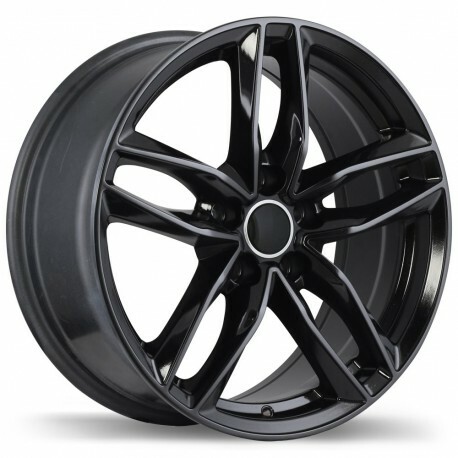 Centre Mecanau Inc. does not assume responsibility for these fitment issues on wheels that have been mounted for un-modified vehicles, modified vehicles or wheels and tires that are outside the fitment parameters of the stock vehicle. Wheels that have been custom built or have had custom work (plating, polishing, painting, etc.) are not returnable.